Yardley Ip is the General Manager of Trulia Rentals, where she runs the operations and strategy of the rentals business. Yardley is also the co-founder and board member of Women in Product, a non-profit organization with 8,000+ members focused on building a strong community of women builders and leaders. Yardley began her career as a New Products Engineer at Apple before changing career paths to focus on Product Management at companies such as Trulia, eBay, Yahoo, and Dun & Bradstreet. She is a mentor to women in tech in Sequoia’s Ascent program and an advisor to several startups. 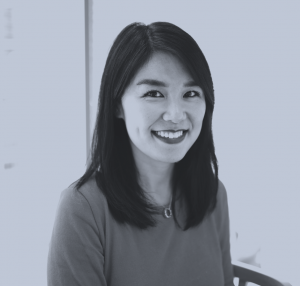 Born in Hong Kong, Yardley graduated from the University of California, Davis with a Bachelor of Science degree in Electrical Engineering, and she earned her MBA from the University of Chicago with Strategy, Finance, and Marketing concentrations.